Throughout the “Doing History: How Historians Work” series we’ve explored how historians find and research historical topics, how they identify and read historical sources for information, and how they publish their findings so others can know what they know about the past. But not all historians work to publish their findings about history in books and articles. Some historians work to convey knowledge about history to the public in public spaces and in public ways. 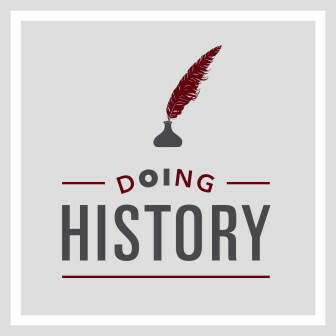 Therefore, we conclude the Doing History: How Historians Work series with a look at how historians do history for the public with guest historian Lonnie Bunch, the Founding Director of the Smithsonian’s National Museum of African American History and Culture. 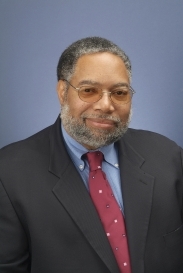 Lonnie Bunch, the Founding Director of the Smithsonian’s National Museum of African American History and Culture takes us on a behind-the-scenes tour of how historians do history for the public. During our exploration, Lonnie reveals why it’s important for historians to reach multiple audiences with their work and how museums allow them to reach those audiences; The importance of humanizing history; And, how history and the historian’s process helped Lonnie and his colleagues build the National Museum of African American History and Culture and interpret the history within it.